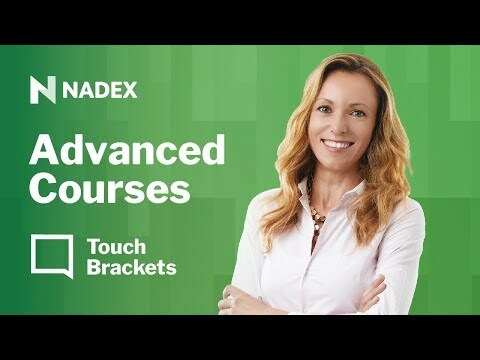 Description: Learn more about the Nadex Touch Brackets which offer new potential trade opportunities but how do they compare against Nadex Call Spreads? Join us for this 2 part webinar series as we continue to compare and analyse the best scenarios in comparison to using either Nadex Touch Brackets and Call Spreads. • Review some of the nuances and benefits to having Touch Brackets as part of your trading arsenal.